Imagine this. You own a business; you’ve got a great product with a small, but solidteam and a decent pool of existing customers. 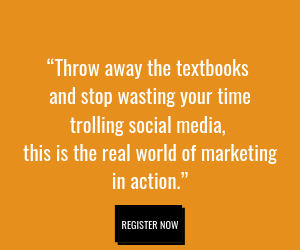 You’ve either acquired customers organically or have been using a single marketing channel, but you feel like you’ve hit a brick wall; sales have plateaued, and you can’t seem to gain any incremental revenue. What do you do? Radio is proven to be an effective tool in driving brand awareness and word of mouth, as well as overall loyalty and action. 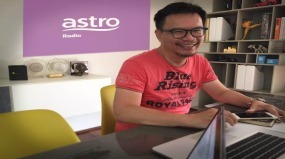 Astro Radio, Malaysia’s largest radio network, wants to help small- and medium-sized enterprises (SMEs) grow their brands and businesses as they are pivotal to national growth. It has tailored a special SME package that offers up to 60% off its commercial airtime with flexible financing from Maybank. As part of the package, Astro Radio will offer campaign planning and augmented services such as commercial production to ensure SMEs get the biggest bang for their buck. The media owner has also introduced a credit card payment option for SMEs. The Astro Radio SME package was launched on February 11 2019. 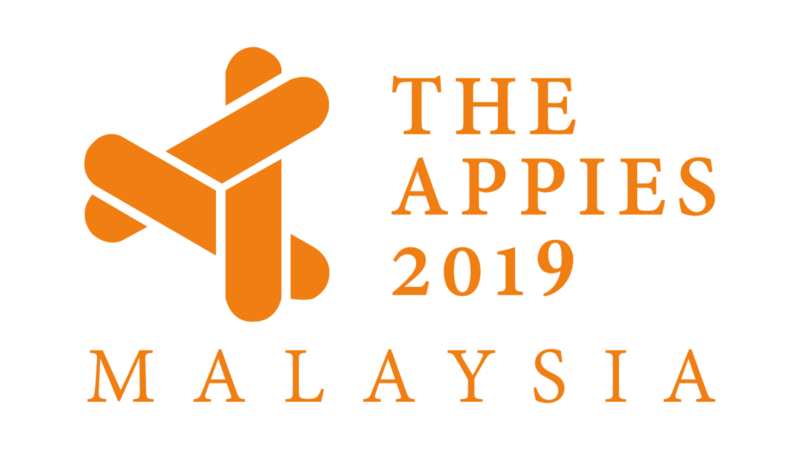 Responses to date have been positive, with Astro Radio and Maybank believing more SMEs will sign-up due to the conveniences this solution offers.